The RENEWABLE heat source thats kind to the ENVIRONMENT AND your budget! 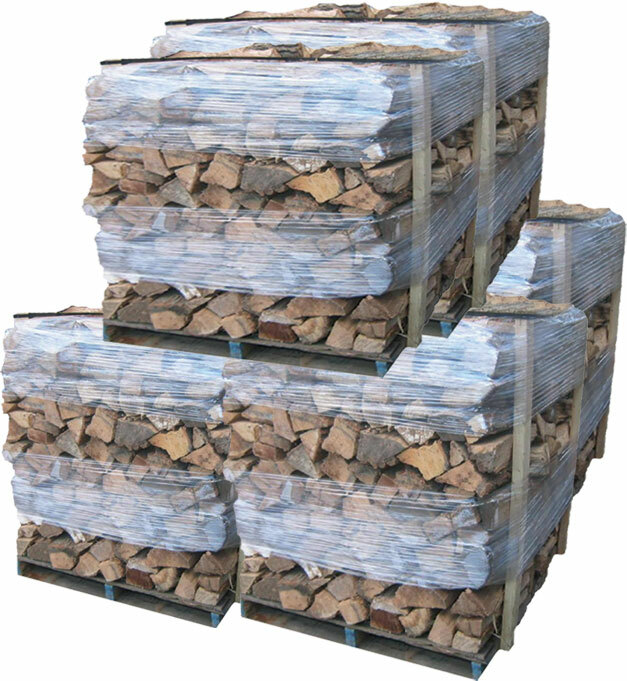 KILN DRIED PENNSYLVANIA FIREWOOD – Each pallet or pack contains the following mixed hardwoods. Ash, Oak, Maple, Hickory, Locust. All firewood is natures finest from the forest to your home. 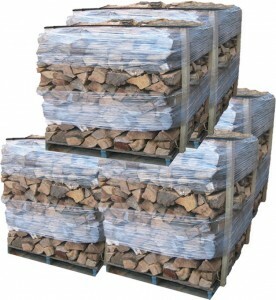 Firewood is fast becoming the fuel source of choice for homeowners and businesses looking to reduce heating costs. For about ONE THIRD the cost of other fuels you can heat the average home for an entire heating season. Go ahead and compare. Nothing compares to the efficiency of firewood. Do the math. You’ll find firewood is the most cost-effective solution to high heating bills out there. Plus the environment will thank you. We sell it palletized, banded and shrink wrapped available in 1/2 cord, 1/4 cord and handy pack increments. We’ll even load it on your truck for you! The above products are available for delivery.